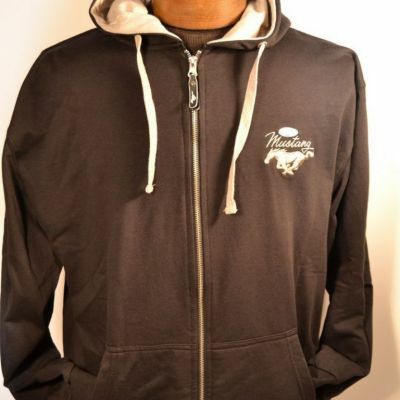 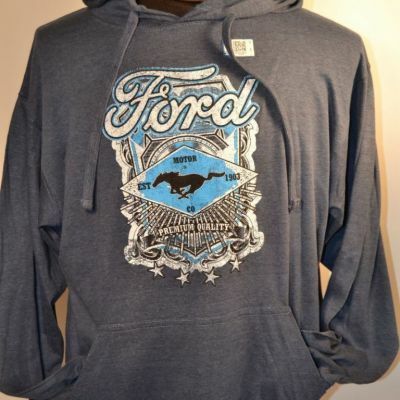 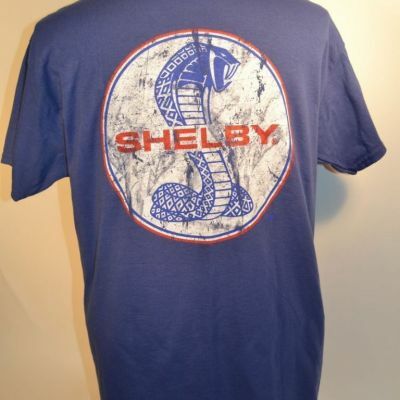 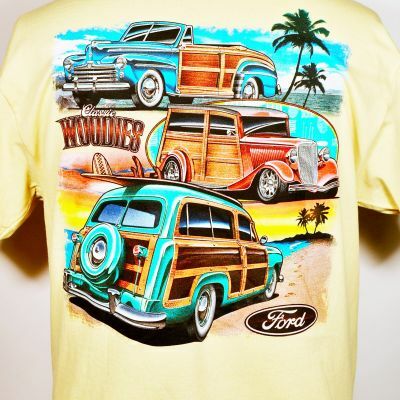 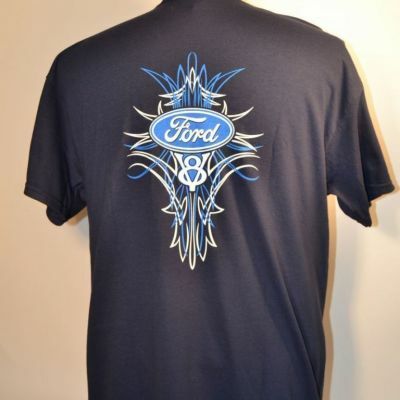 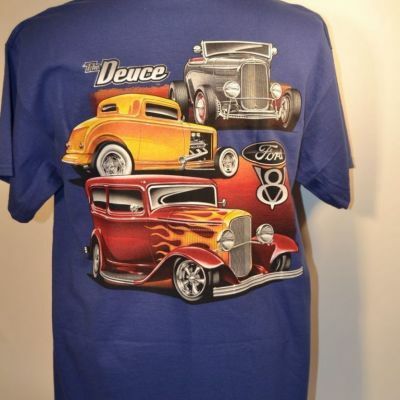 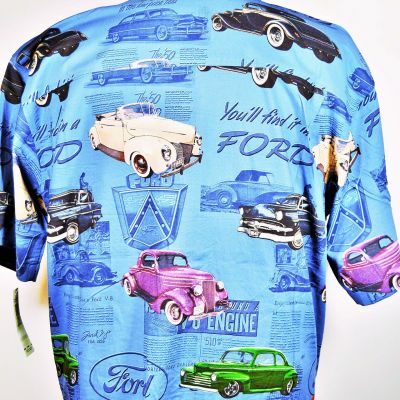 Take a look at our newest arrivals of Ford Shirts. 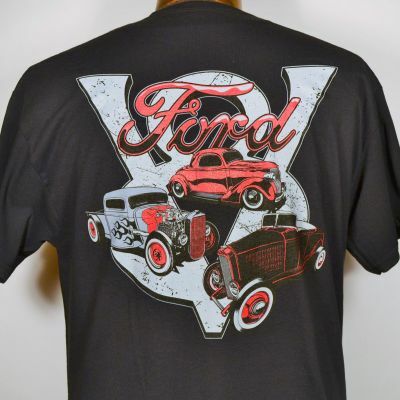 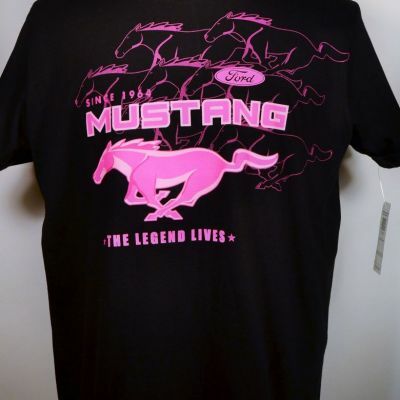 Our inventory is updated daily so be sure to check back frequently, but make sure that you don’t miss out on the Ford shirt of your dreams! 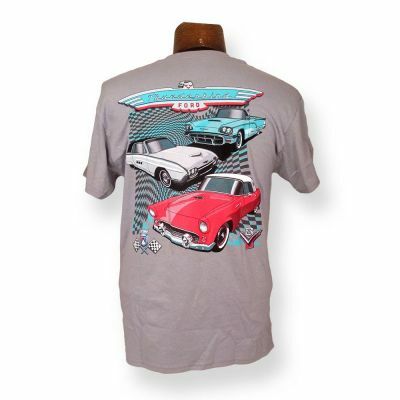 Many of our Ford shirts are limited release shirts, so make sure that you pickup your favorite Corvette shirt before it’s sold out! 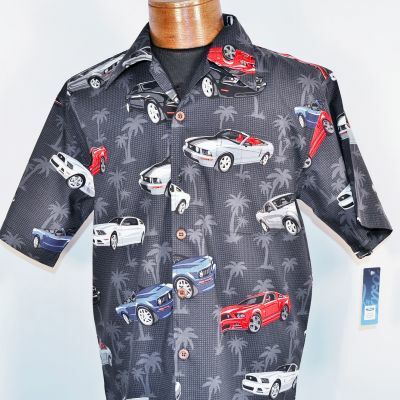 We only sell the best brands in the business, such as David Carey and North River Apparel, so no matter which shirt you choose, you’ll know that it’s made from quality material and craftsmanship.